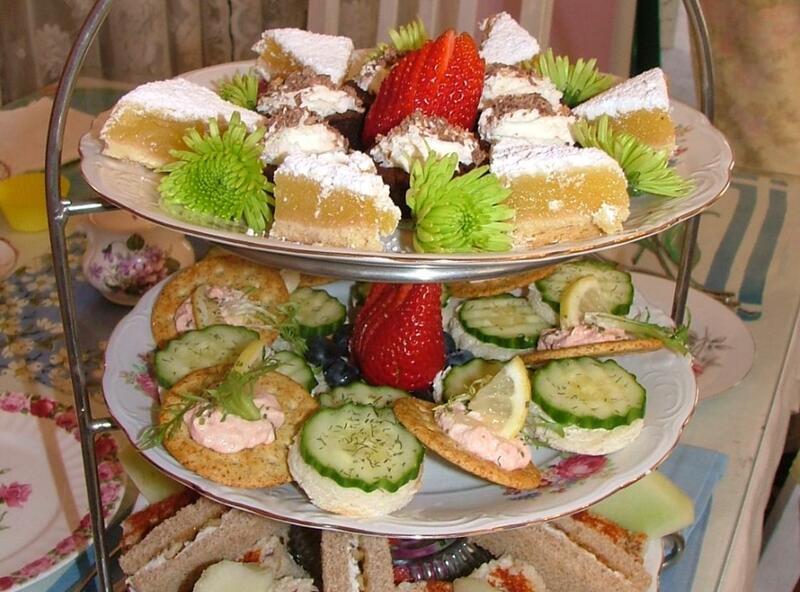 The Pink Bicycle Tea Room is located in the heart of Historic Occoquan. This beautiful tea room is the perfect spot for catching up with old friends, a social club gathering, a business meeting, or a daddy-daughter outing. 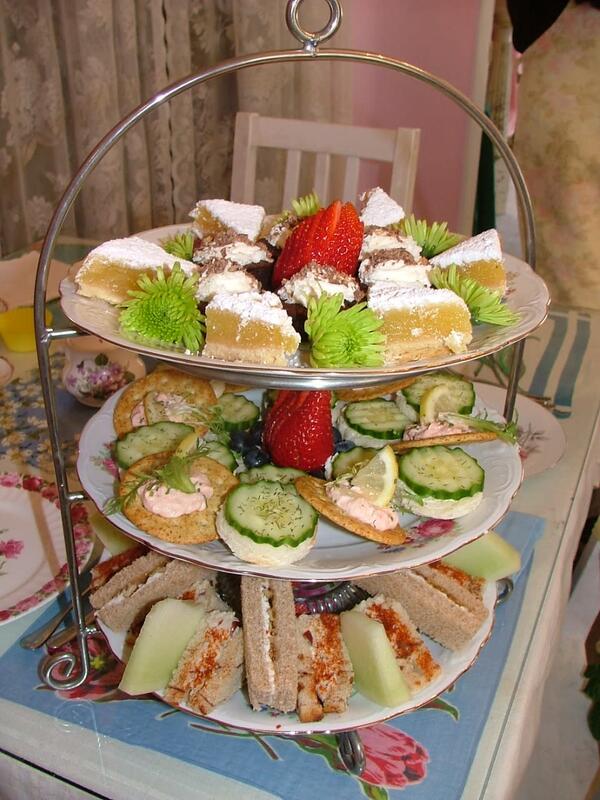 Groups of up to 30 can enjoy the ambiance at the Pink Bicycle Tea Room.